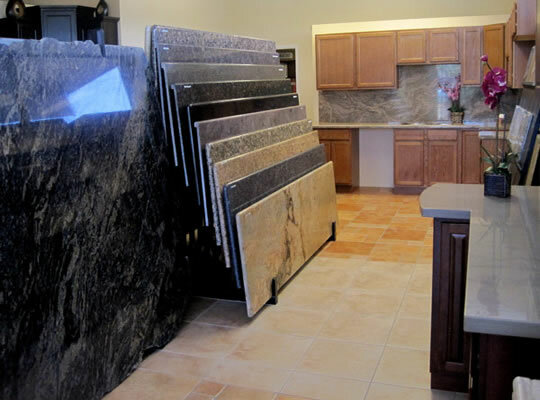 We offer one stop shop for Cabinets, granite, and tile. 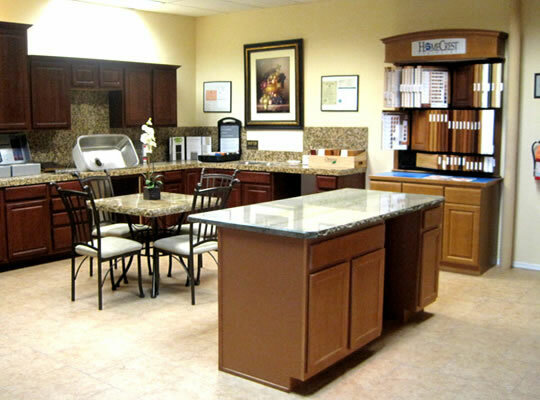 We invite you to take a minute to look around in all departments. We hope to hear from you soon! 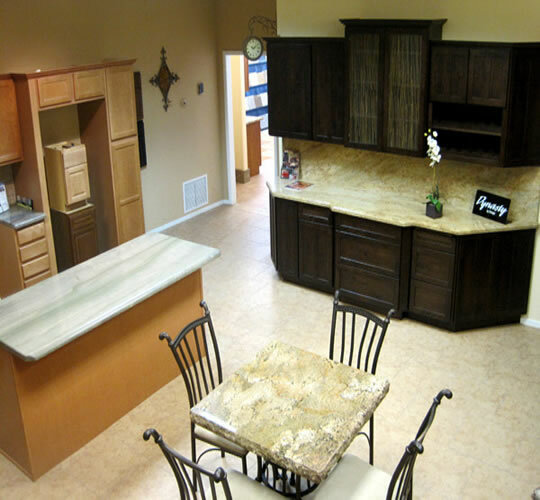 We have a great gallery of works that we have done, and many happy customers.